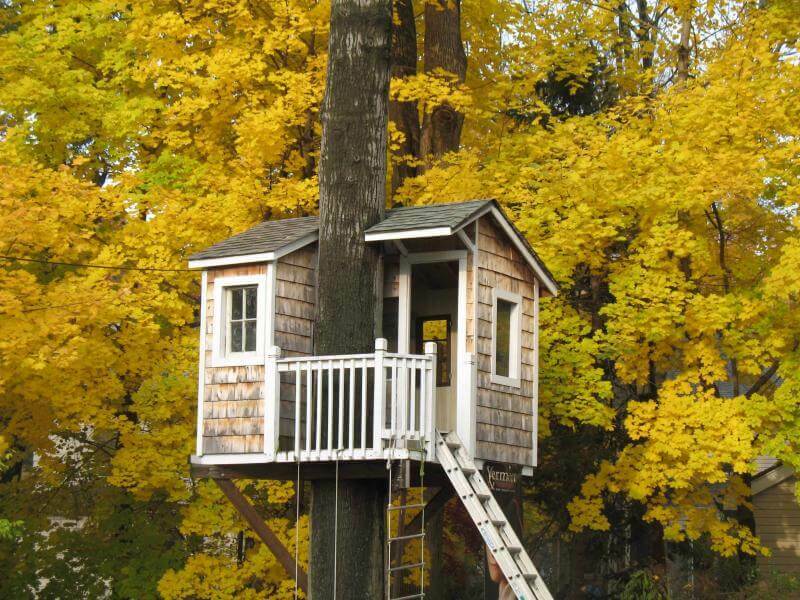 Who doesn’t love to stay in an eye-catching Tree house at backyard? 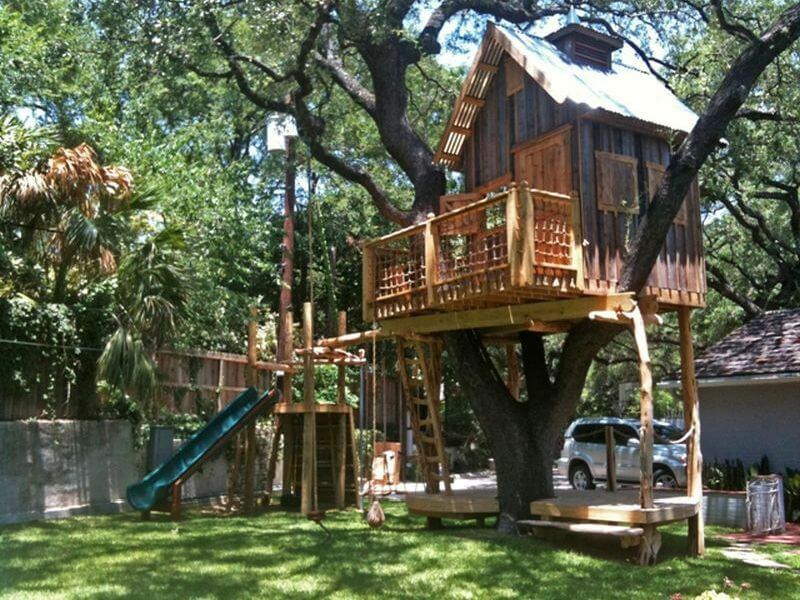 The Stunning tree house into your backyard will give you a heavenly feeling. 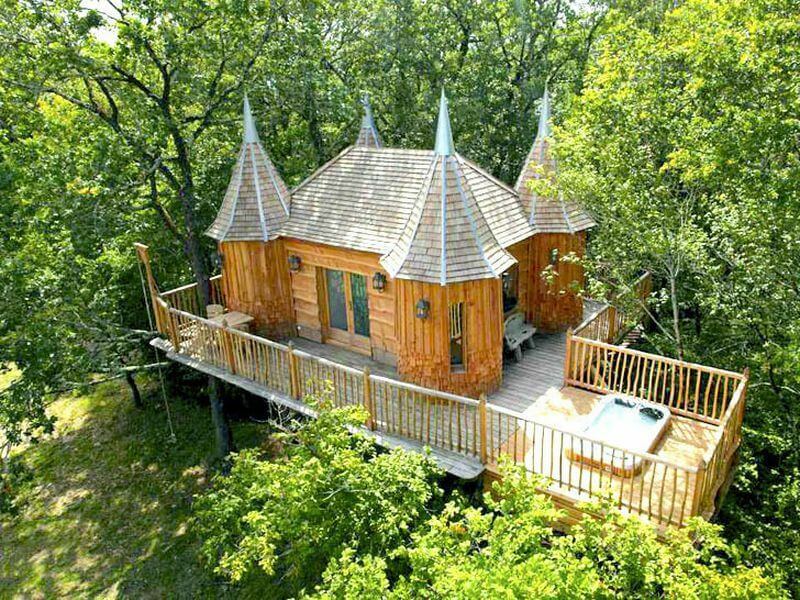 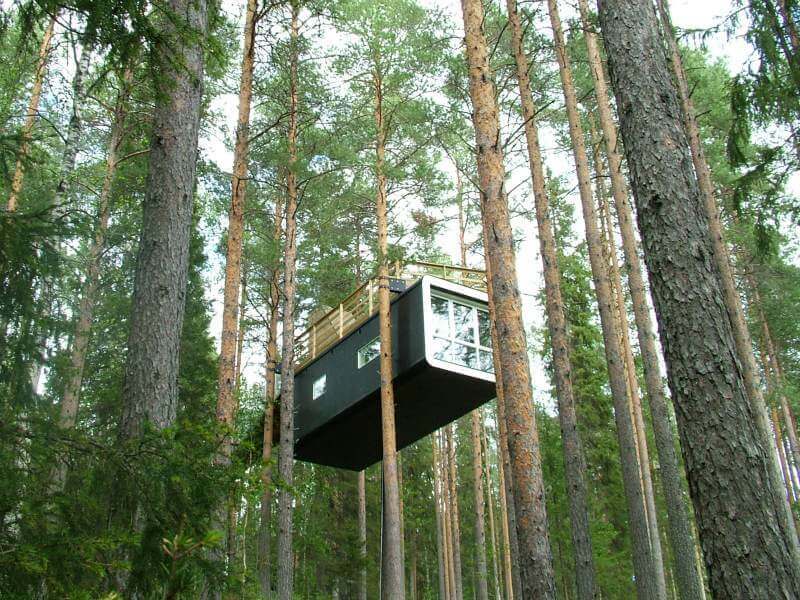 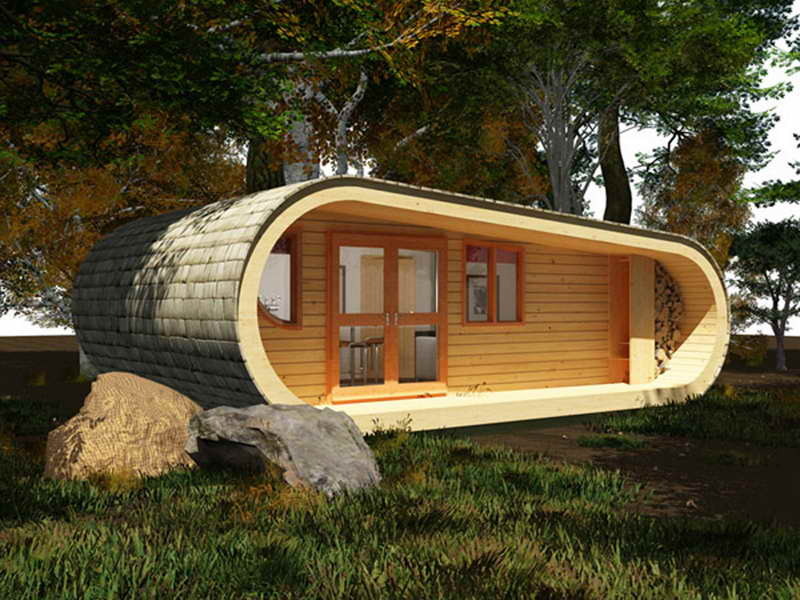 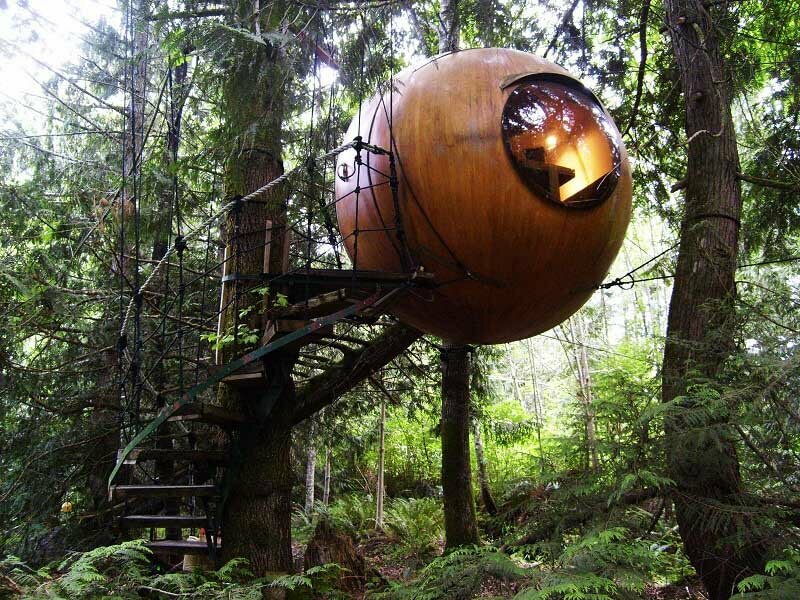 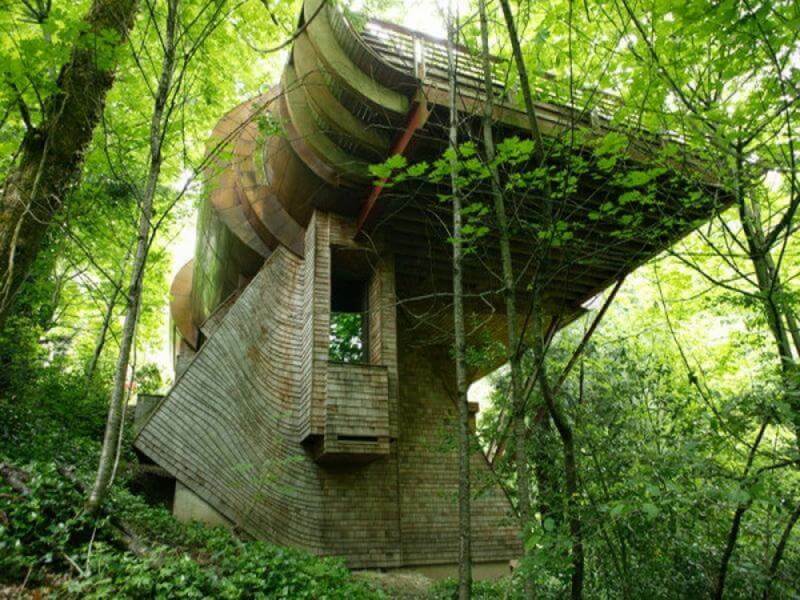 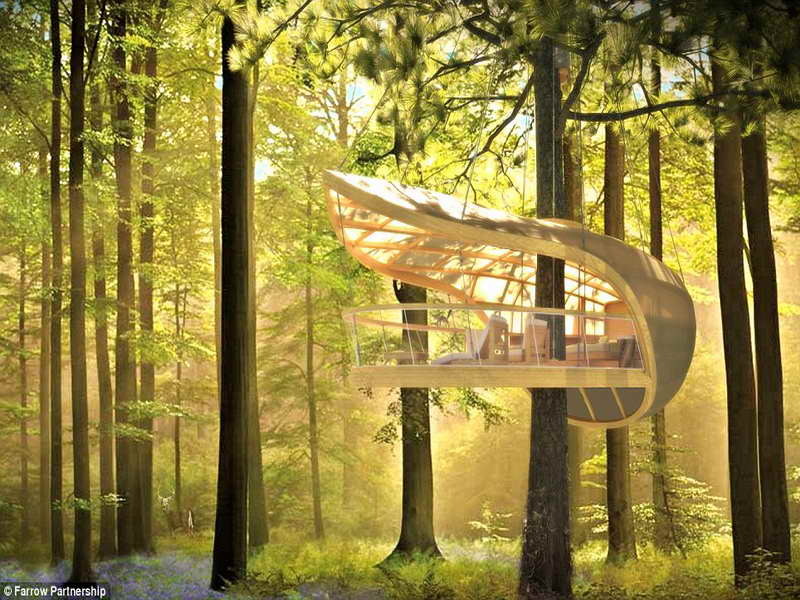 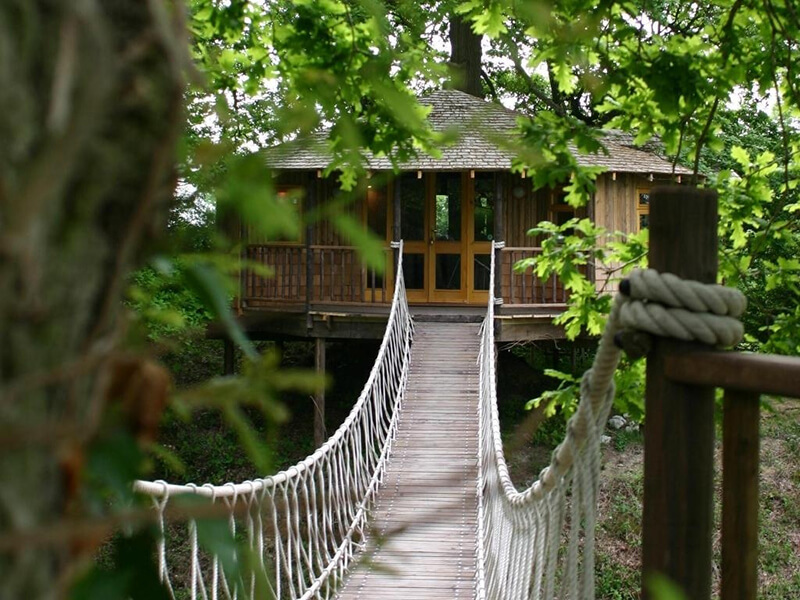 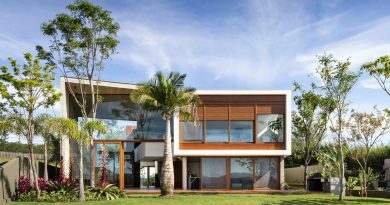 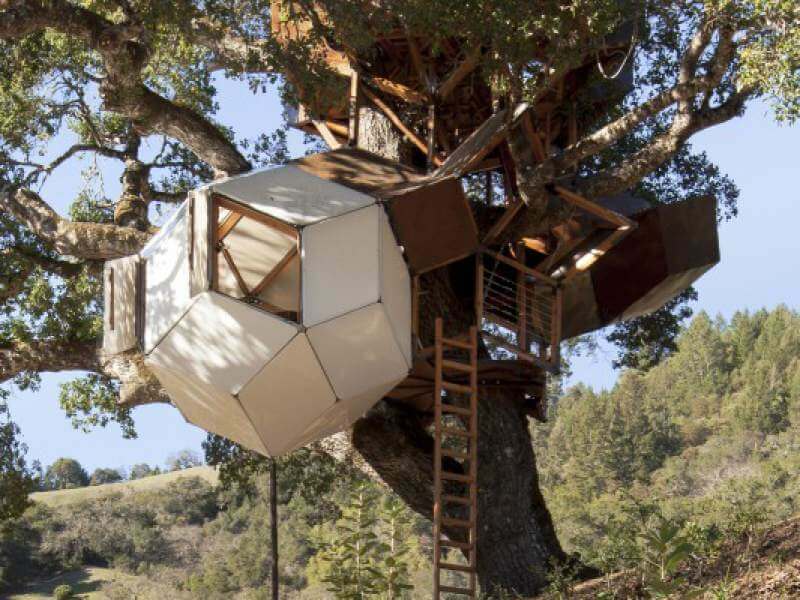 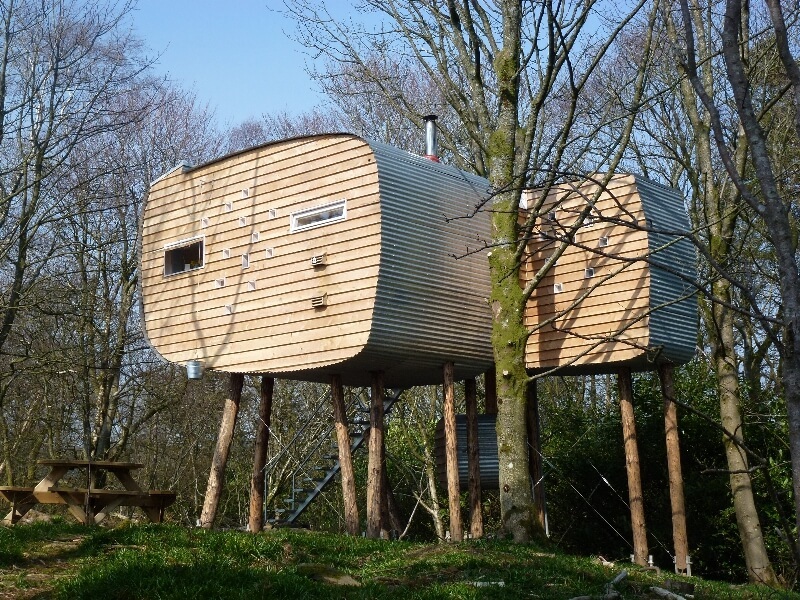 Tree house is a perfect accommodation for pleasure. 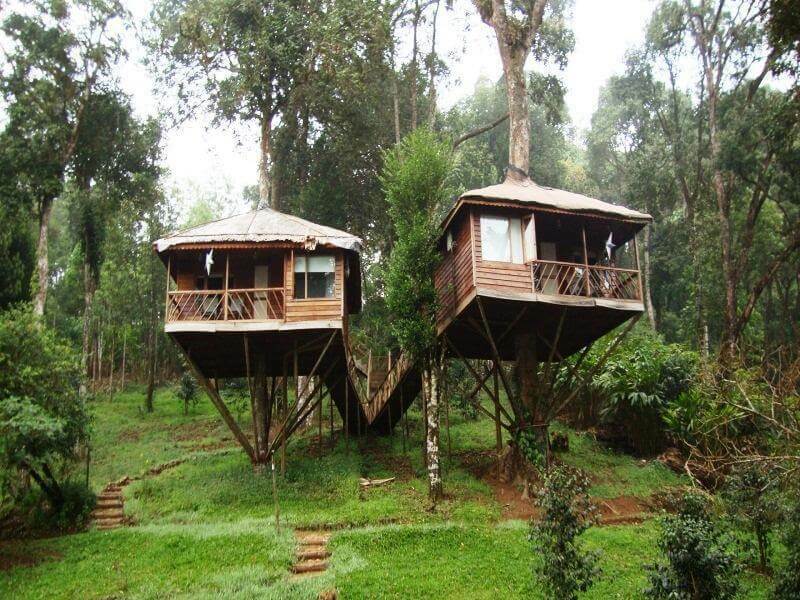 After being tired from 9 to 5 job, all you need on weekends to get relaxed, and all natural things give you pleasure. 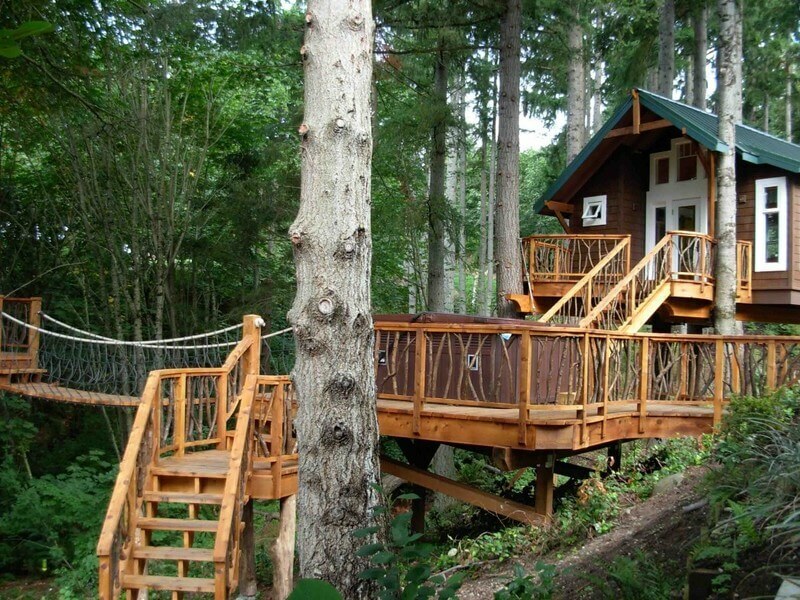 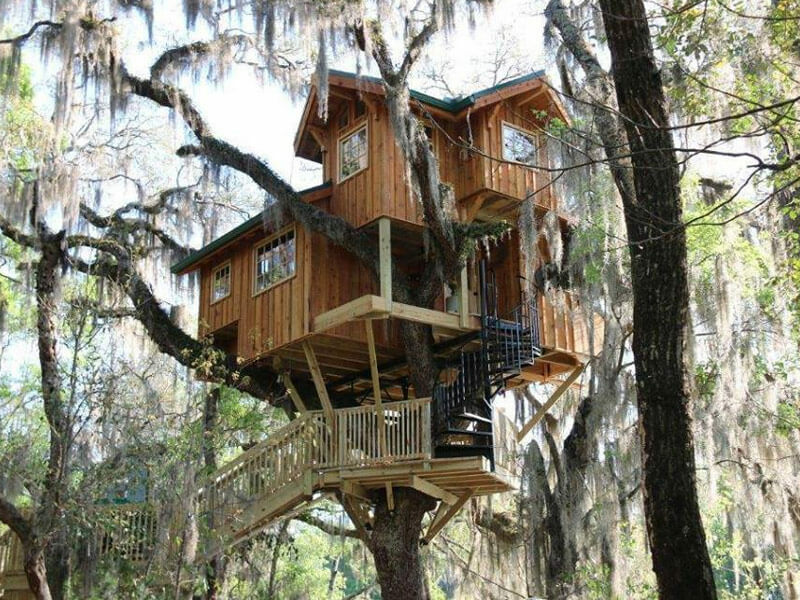 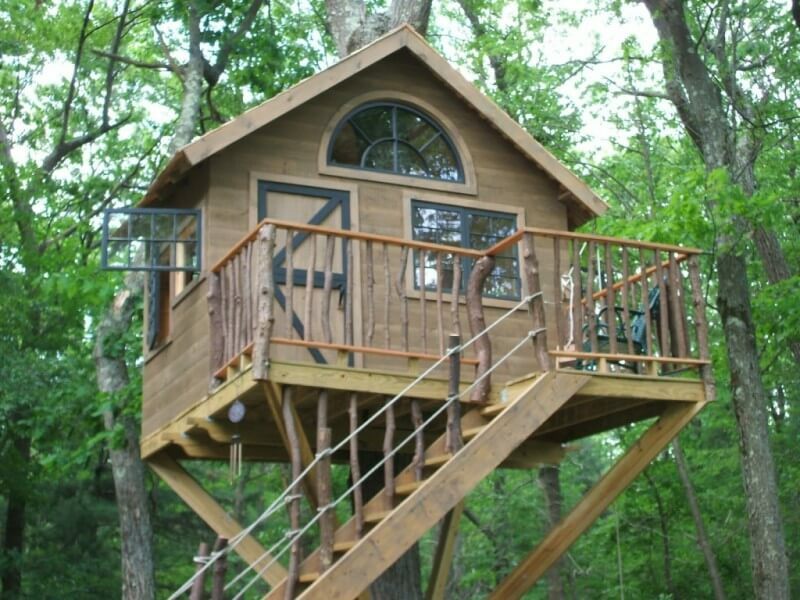 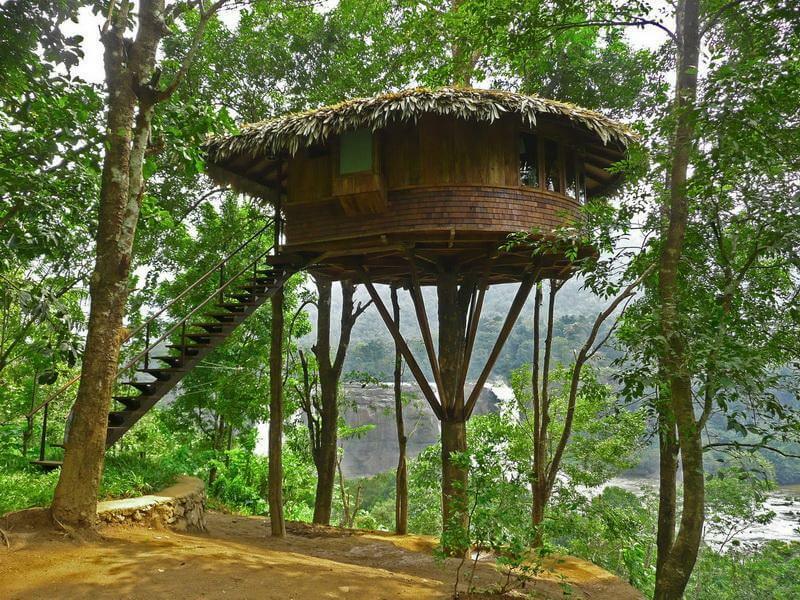 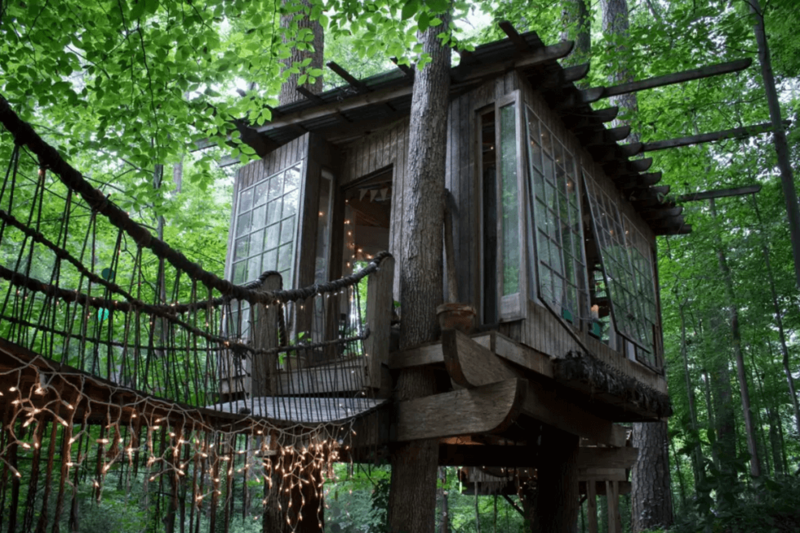 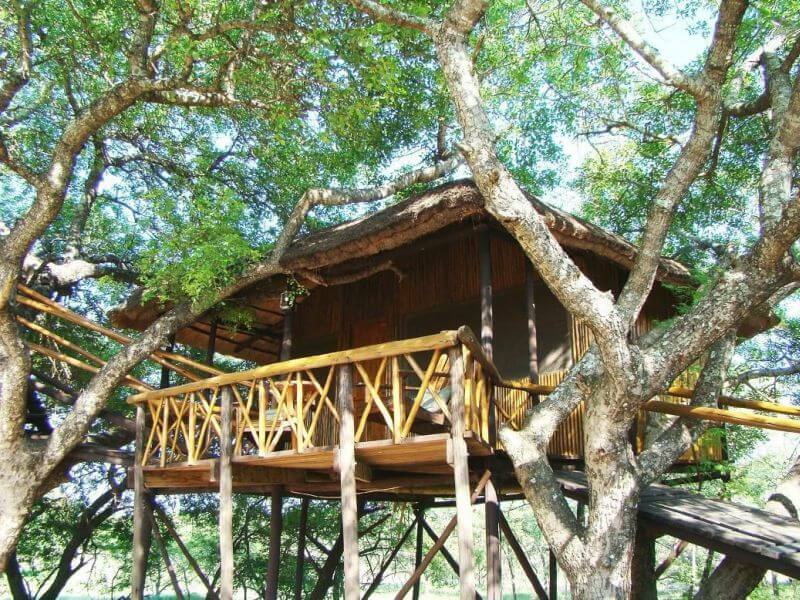 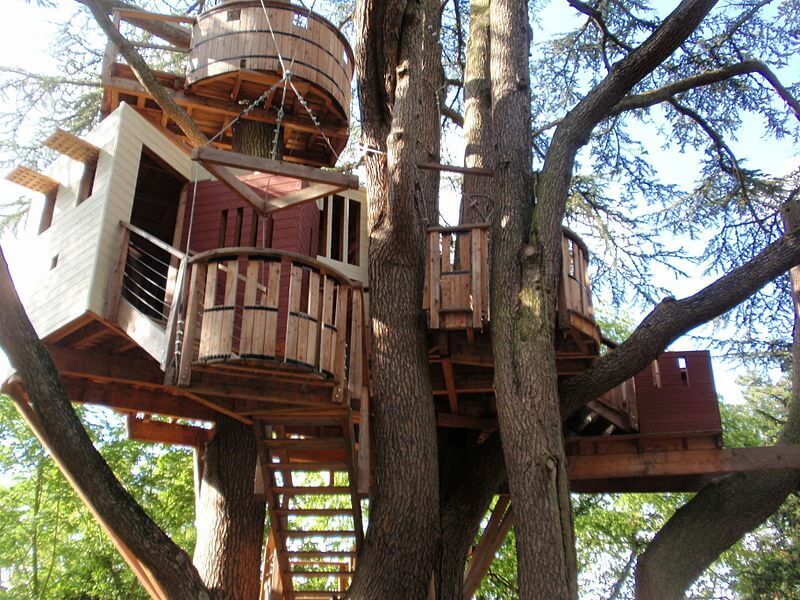 So the idea of tree house on weekend with family, Wooh! 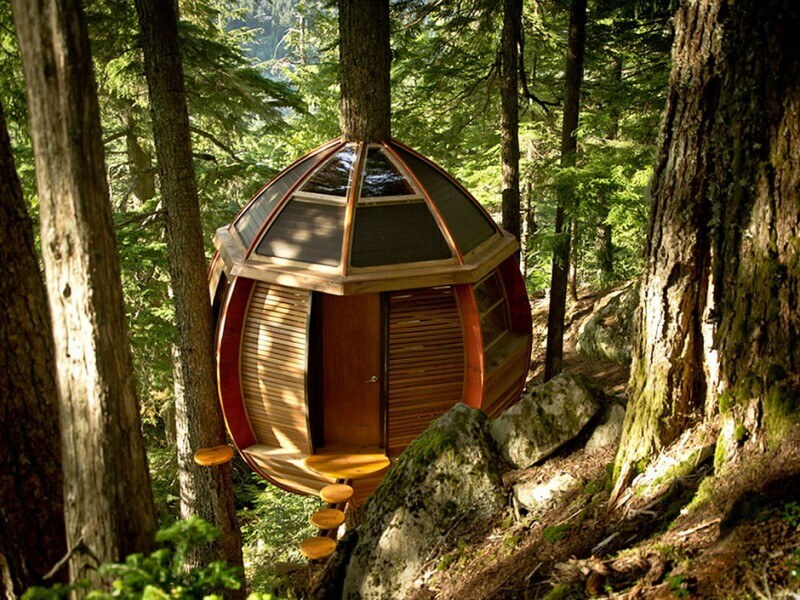 What an amazing warmth.